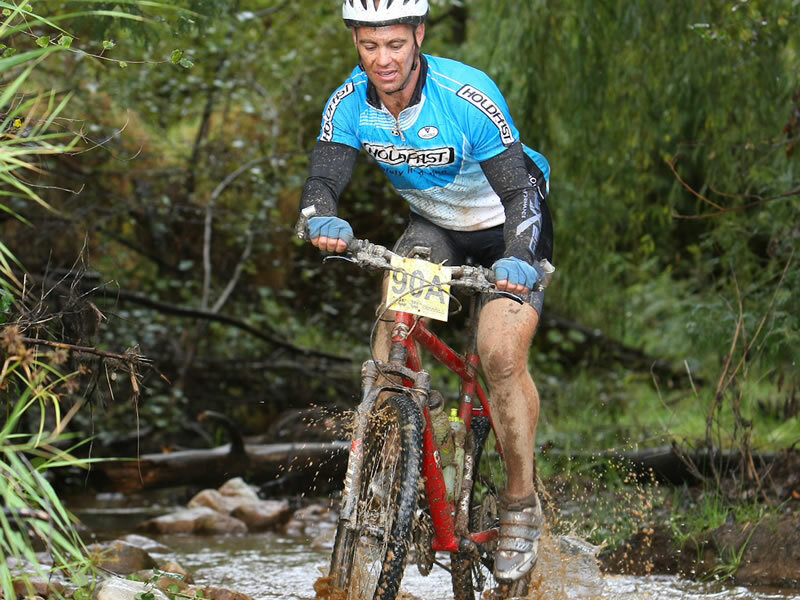 Elgin Valley has become the mecca for mountain bike enthusiasts. 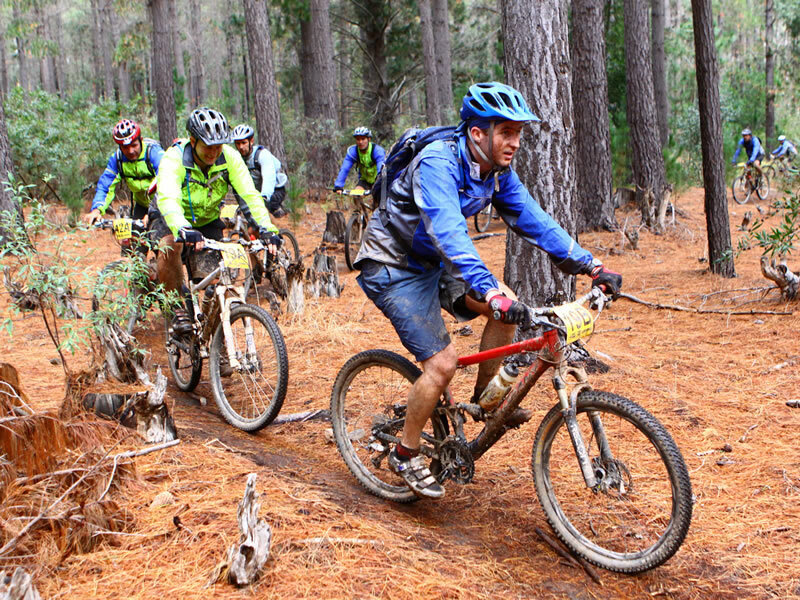 It has numerous mountain biking trails. For those that have their own bicycles there are well marked trails to be enjoyed in the area. 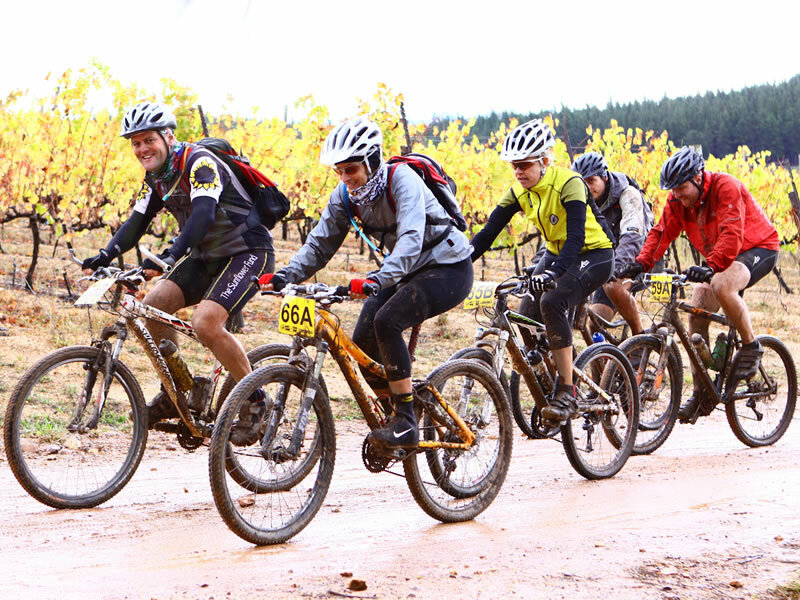 One of the most popular is the fantastic trail at Oak Valley Estate. Others are the Lebanon Forest trail and the trails at MTO Eikenhof site. 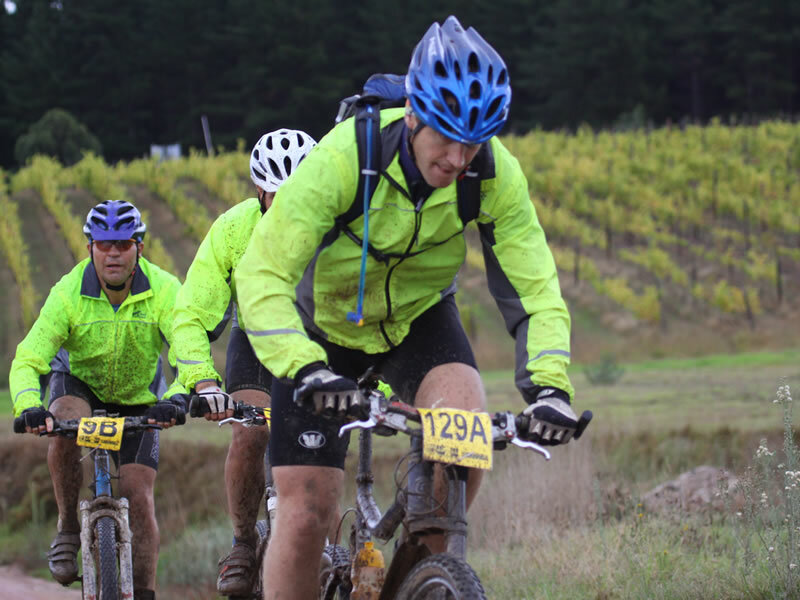 These vary in degree of difficulty but, be assured that there is something to suit all levels of mountain bikers.Tri Active offers guided mountain biking trails from the Tri Active Lodge. Pre-booking a minimum of 48 hours prior is essential. It is subject to a minimum of 6 pax. 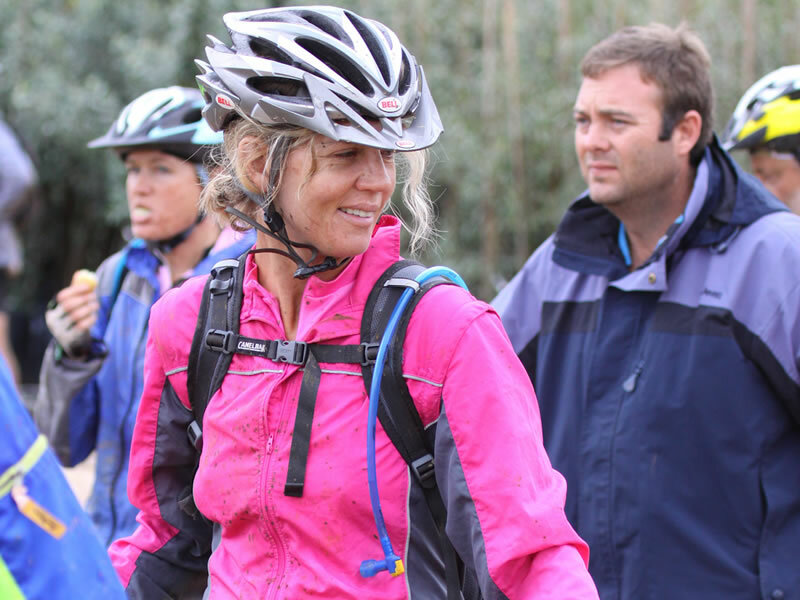 Tri Active offers guided mountain biking trails from our adventure centre. 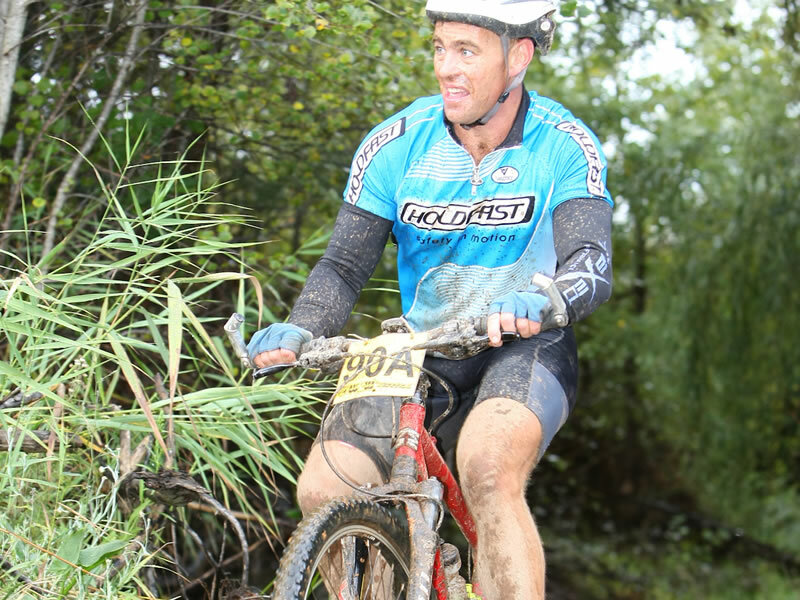 Enjoy an exhilarating mountain bike ride through the Green Mountain Eco Route. 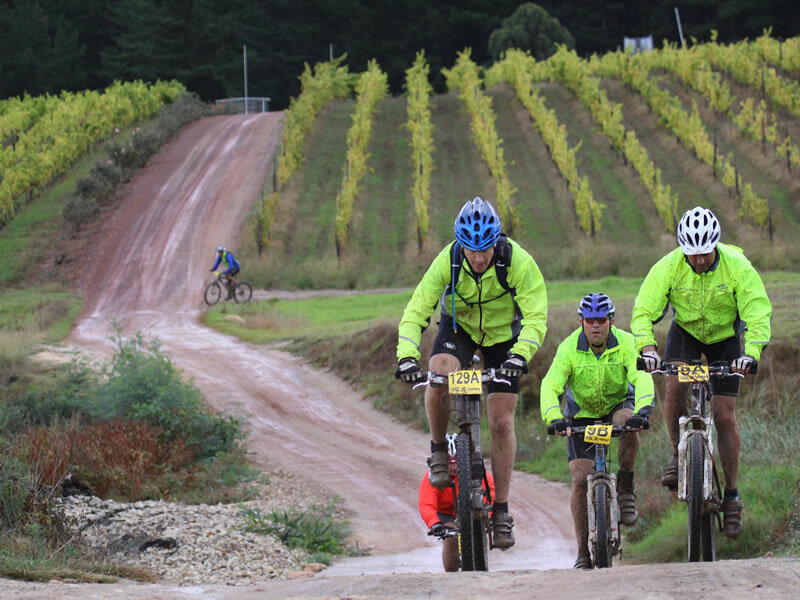 The ride leads through vineyards, orchards and fynbos areas. En route you can stop off to enjoy the beautiful scenery overlooking the countryside and taste some of the excellent wines of the area. The excursion focuses on the nature and wine aspect with descriptions of the biosphere concept, the winemaking in the area, the interesting history of these early farms where the ox-wagons passed in times gone by, and just the sheer pleasure of the outdoors. The excursion is approximately two hours in duration with stops for refreshments en route. 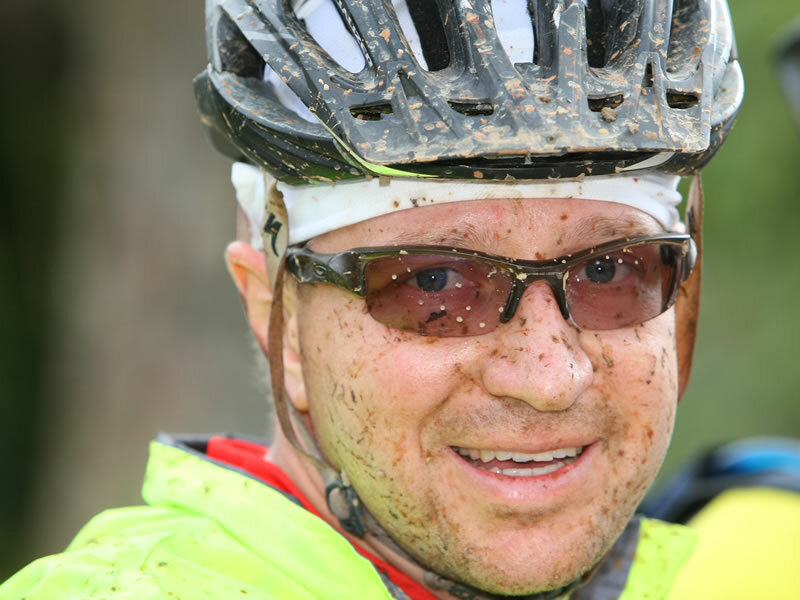 For the more energetic teams, we have various options of routes in the winelands, Cape Point and Elgin Valley, for you to enjoy a morning, afternoon or day out with picnic lunch. Enjoy the outdoors and take in nature at it’s best.